heard on another forum that Bill Davis had passed away. He was an innovative gunsmith and highly regarded. Back in the day; I used Bill's revolvers exclusively for PPC competition. 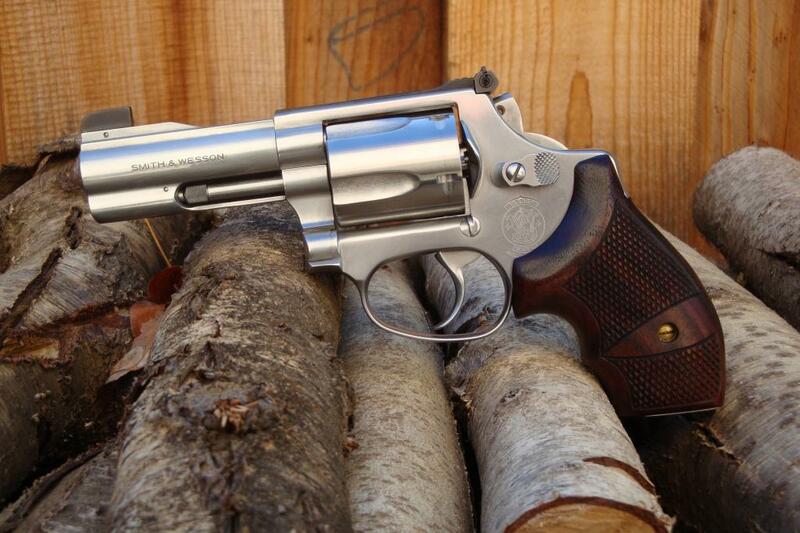 Unfortunately; the only one that I still have is the below Smith and Wesson 60-4. It has all of the bells and whistles one would expect from a "target snub-nose" (perhaps an oxymoron to some; to others....it makes perfect sense). Even with my tired old eyes and standing on my hind legs; it will still cut a single hole a twenty-five yards with wad cutters. To me; Bill was always extremely nice and supportive. A great shot and skilled craftsman. We just lost a good one from the old school. Oh, that's a shame.. I last saw him at one of the Shot Shows in Orlando..a great smith, great shot.. He and Jerry Eason were a formidable team, in PPC.